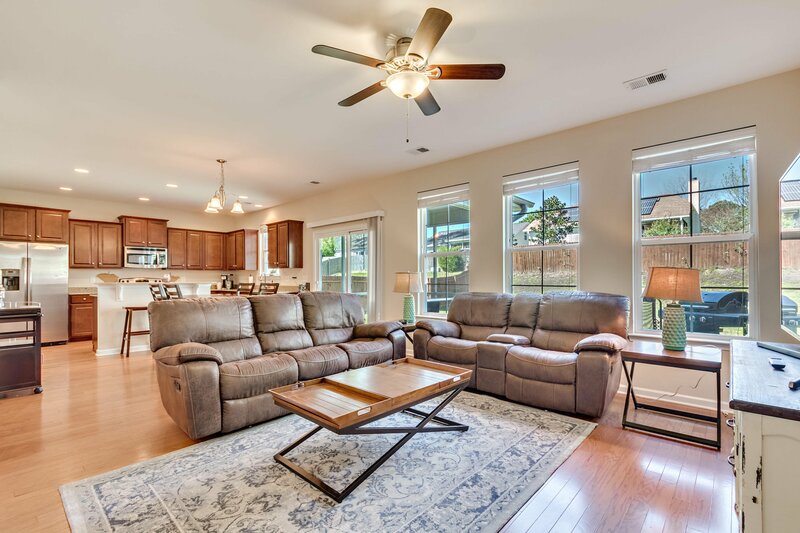 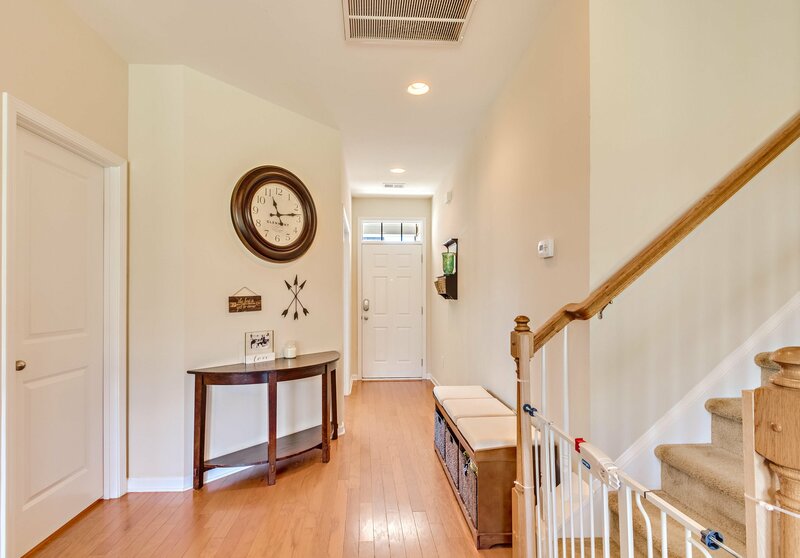 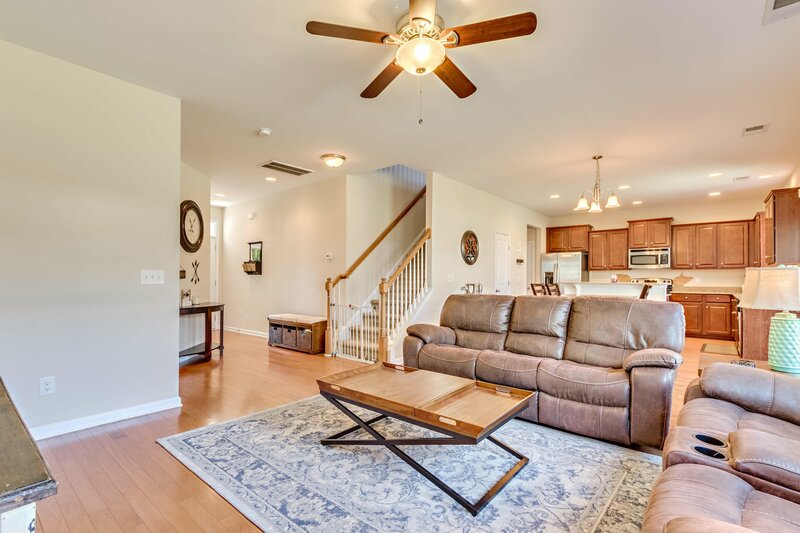 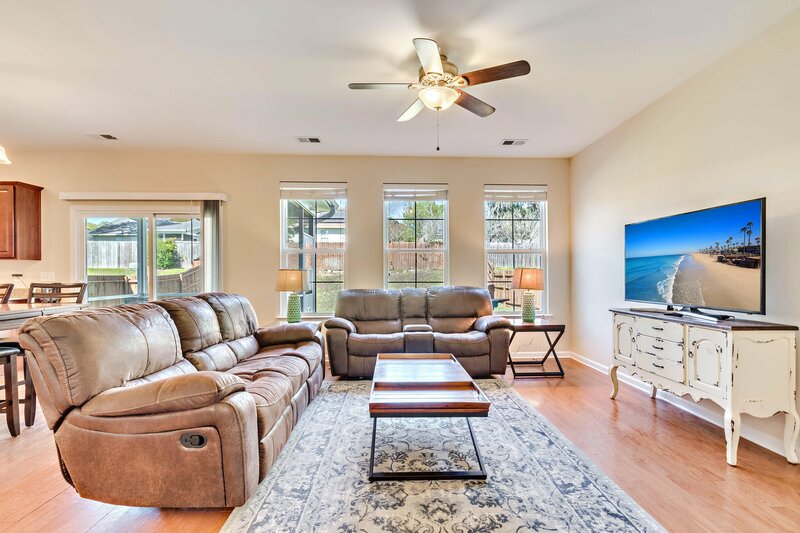 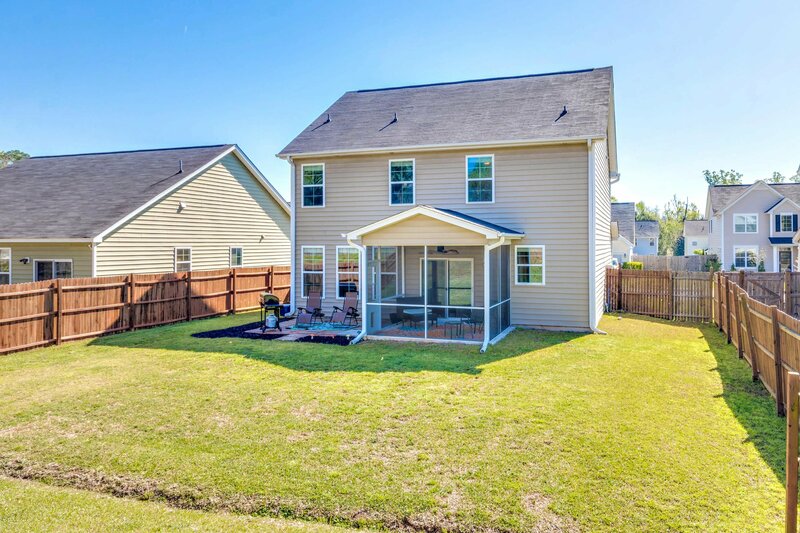 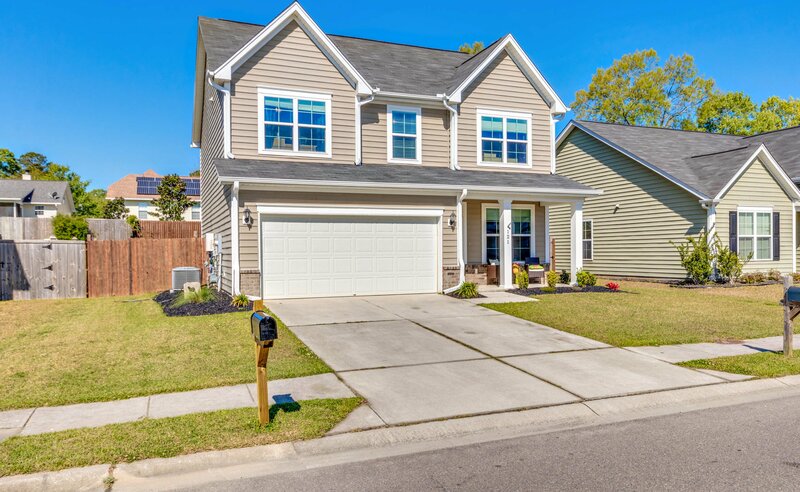 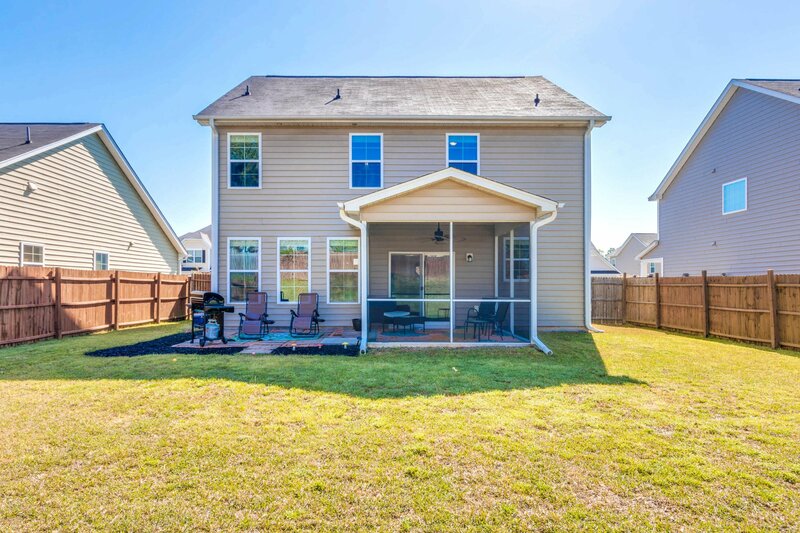 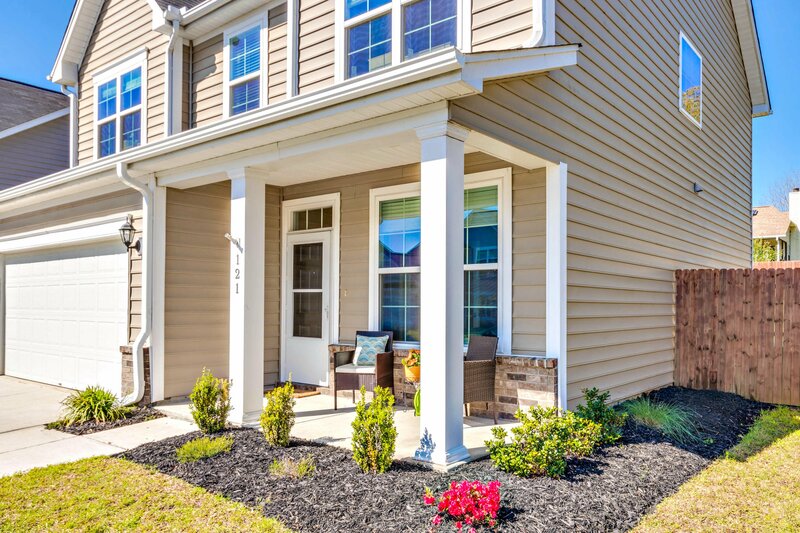 Beautifully maintained two-story home with open floor plan. 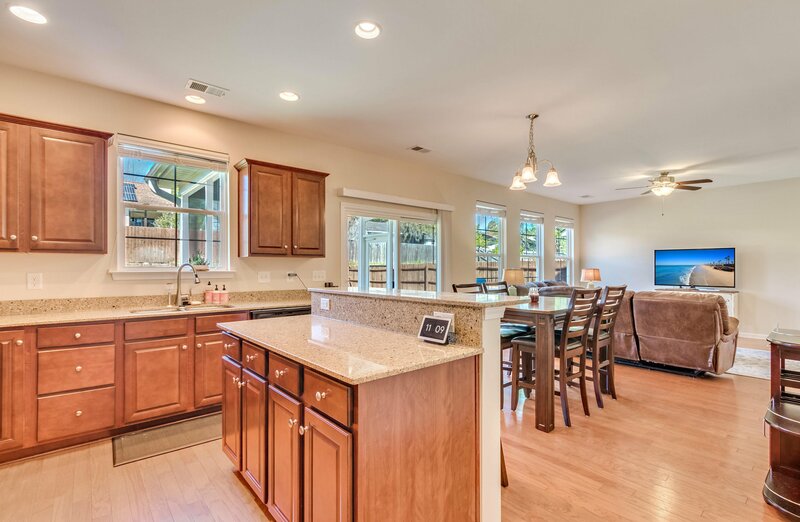 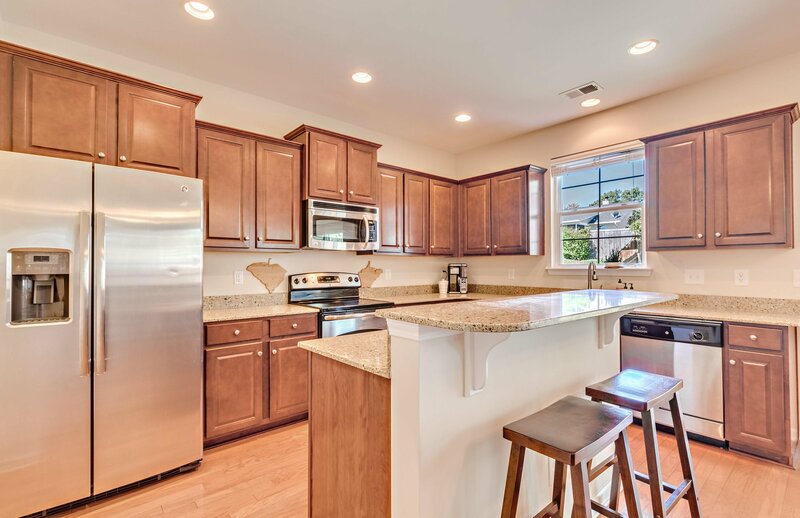 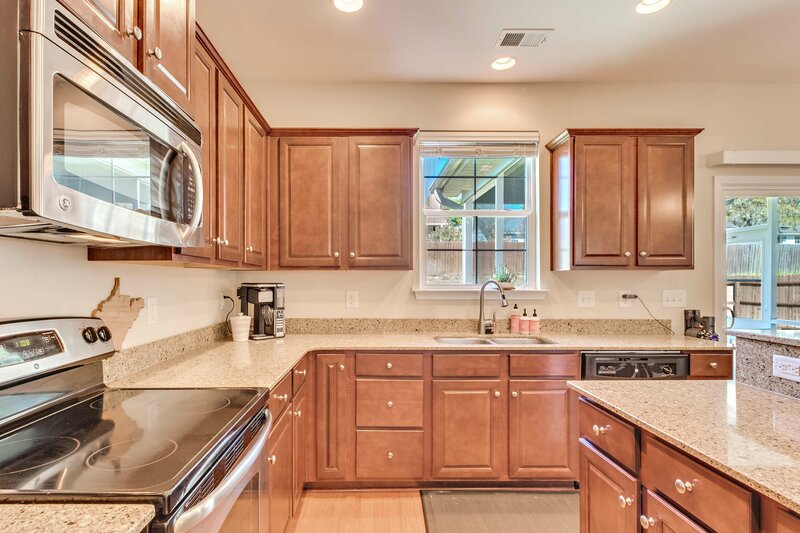 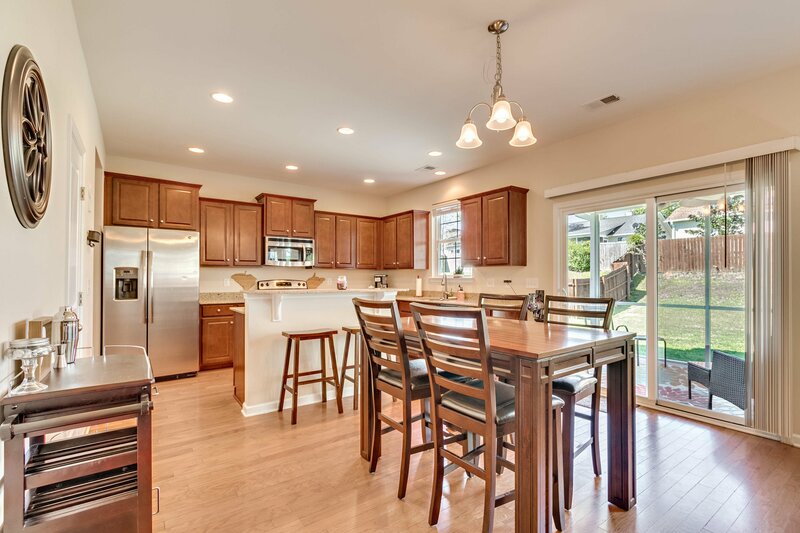 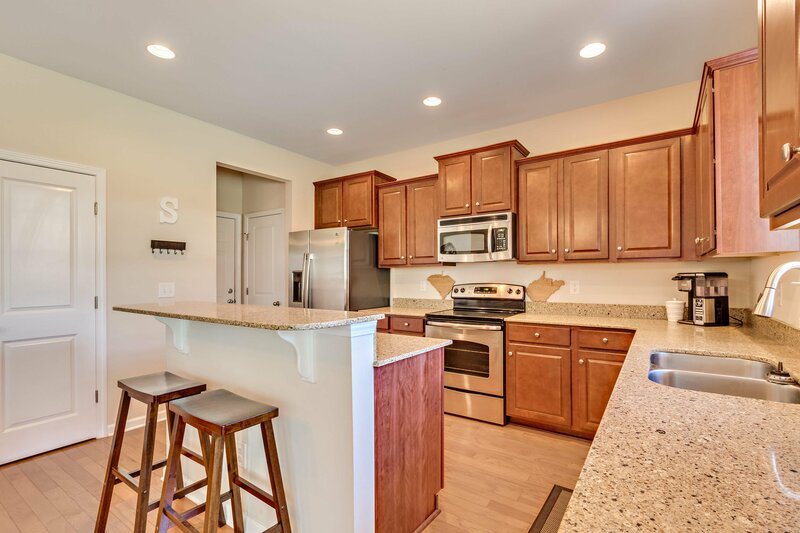 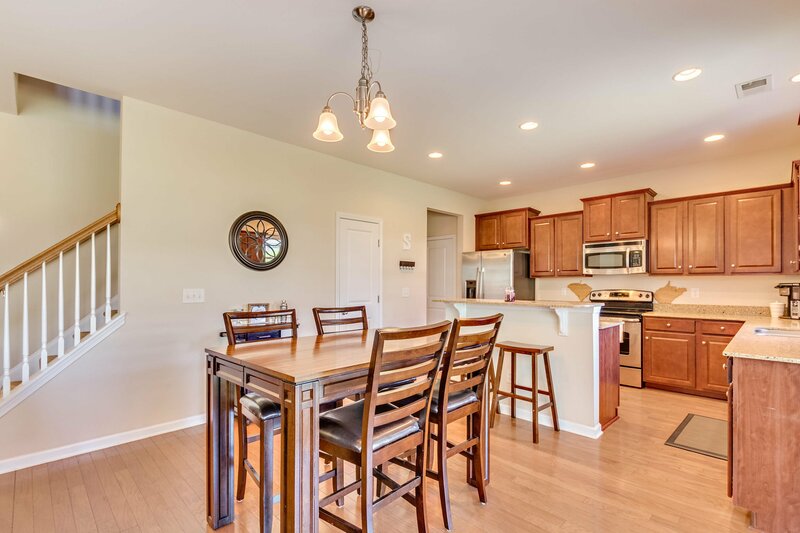 Amazing Kitchen with dark wood cabinetry, stainless steel appliances, and granite island. 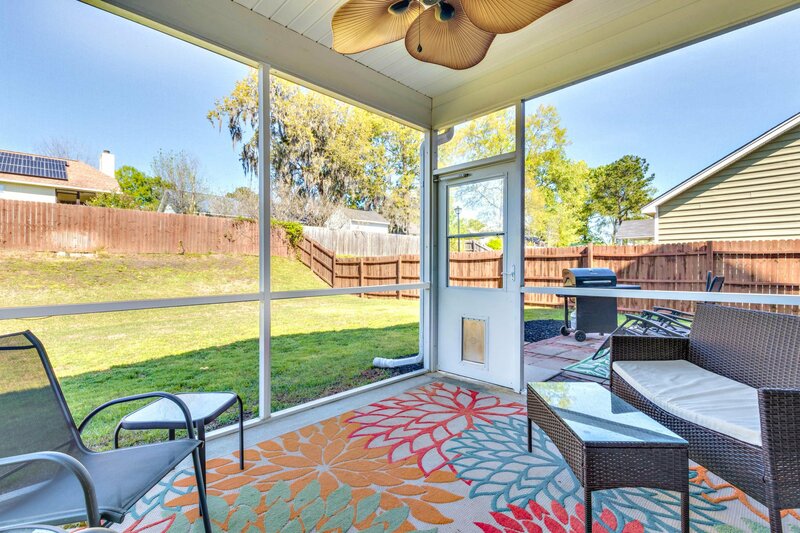 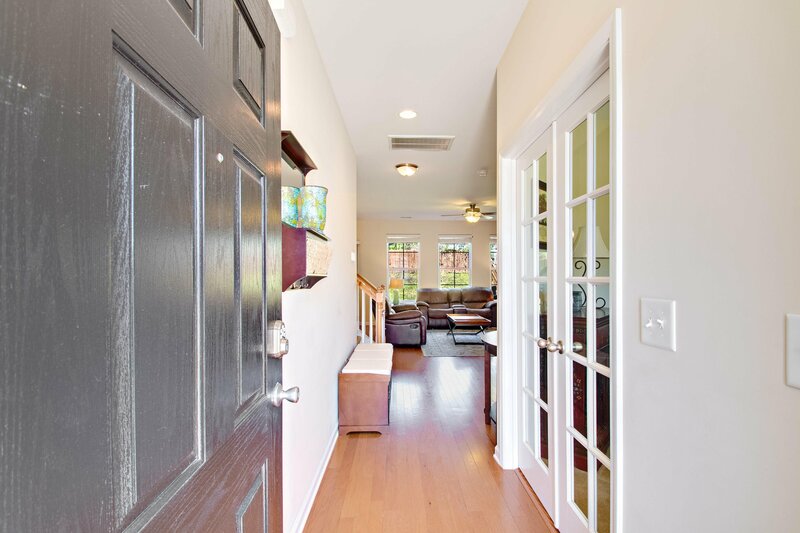 Breakfast room overflows into a large Family Room overlooking the Screened Porch and private fenced backyard. 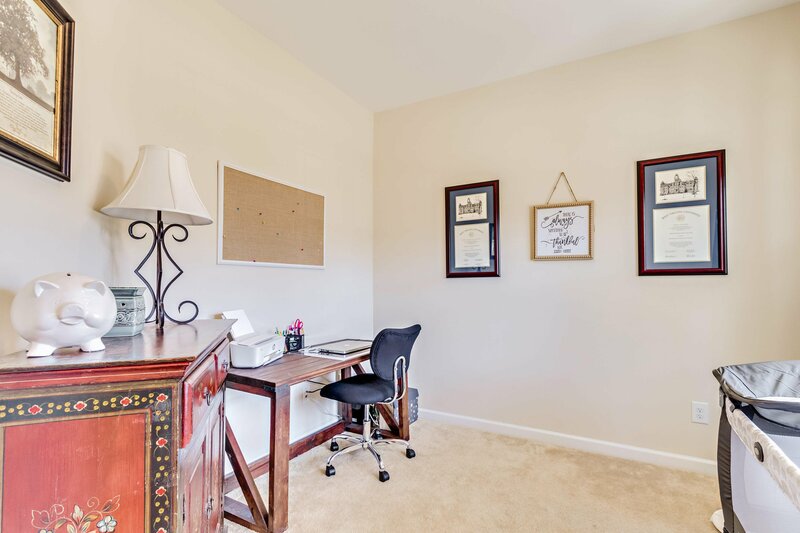 Office on main level great for working from home. 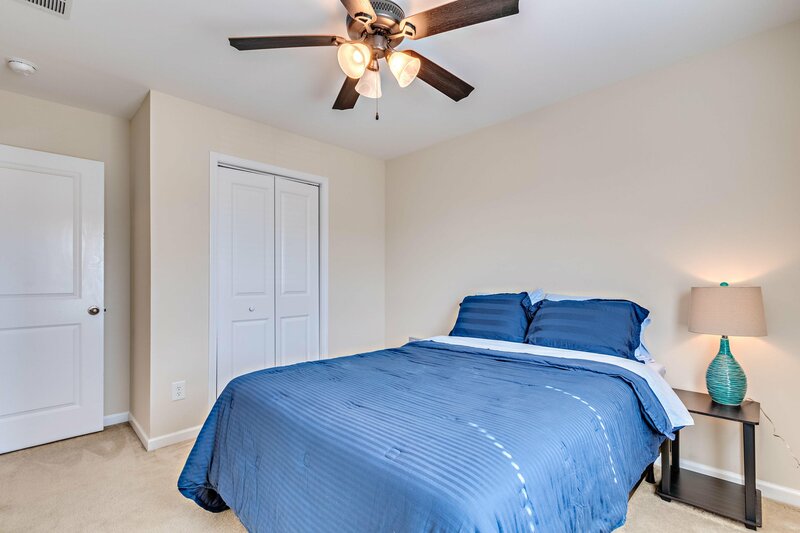 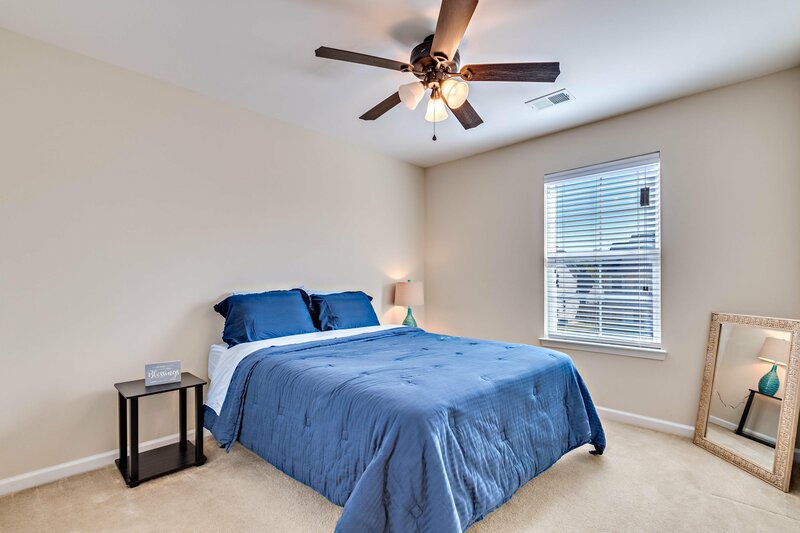 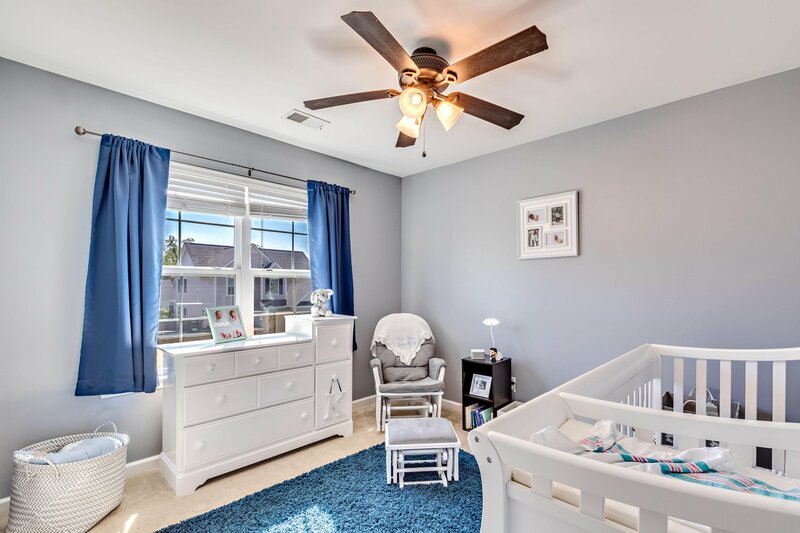 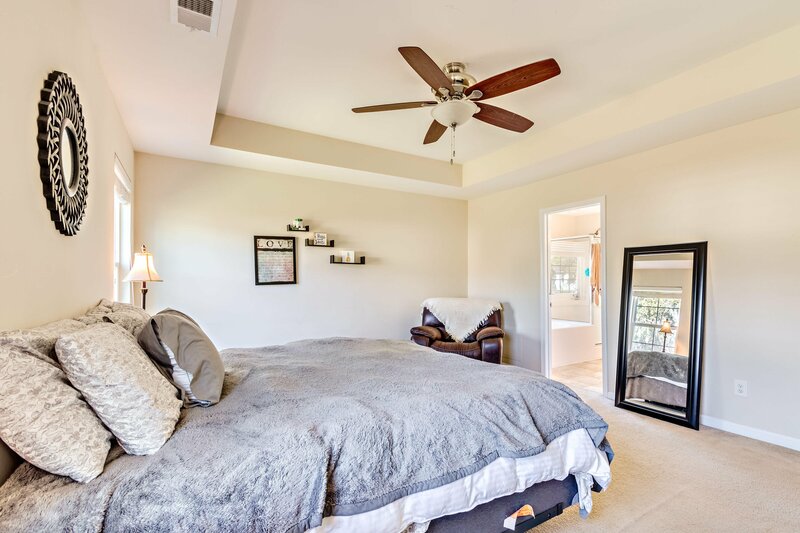 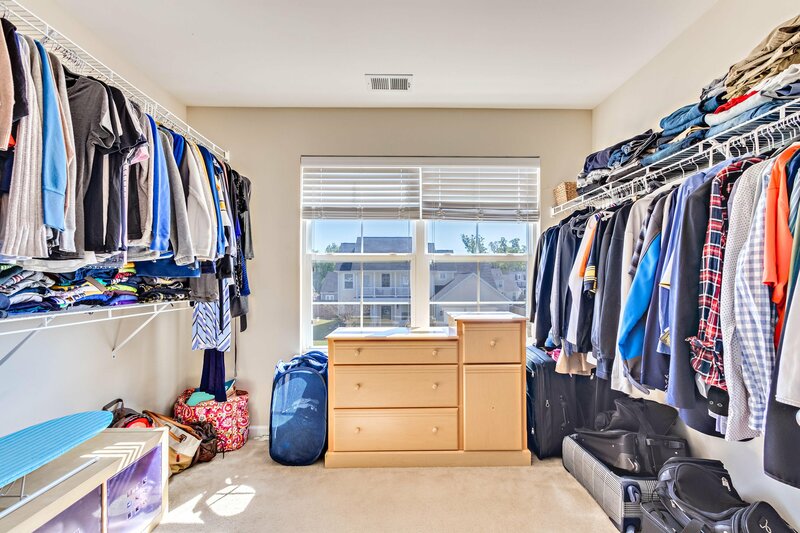 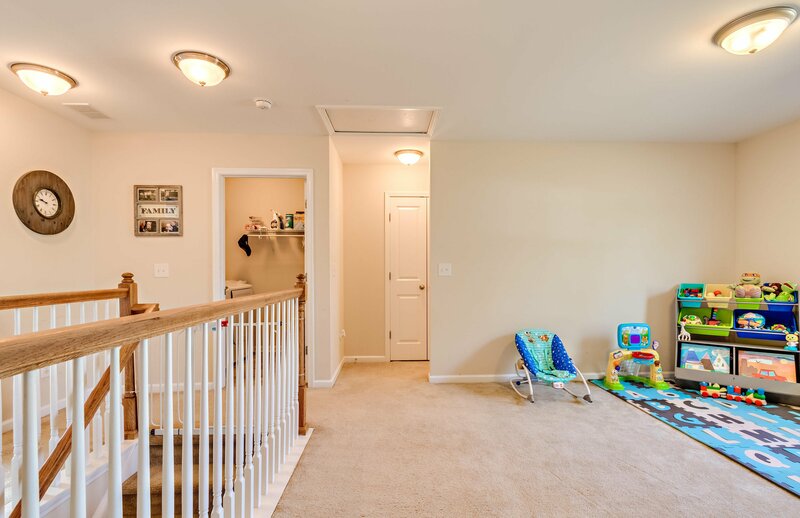 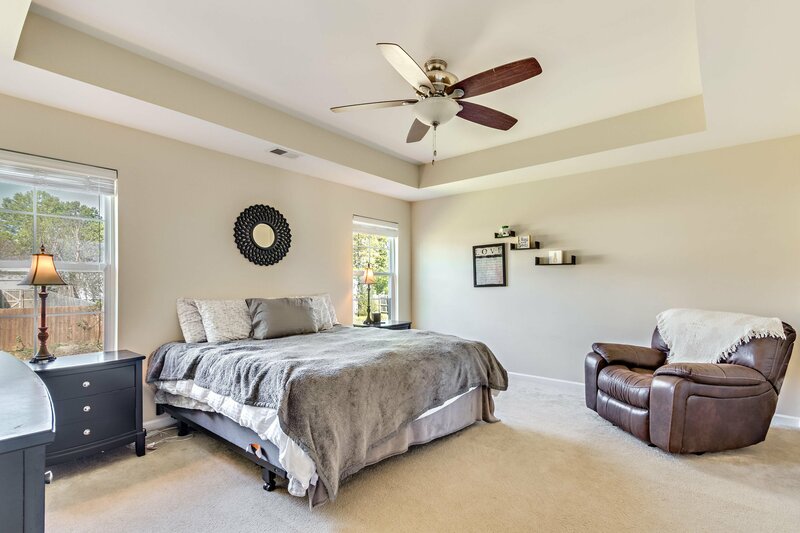 Upstairs features spacious master bedroom with tray ceiling. 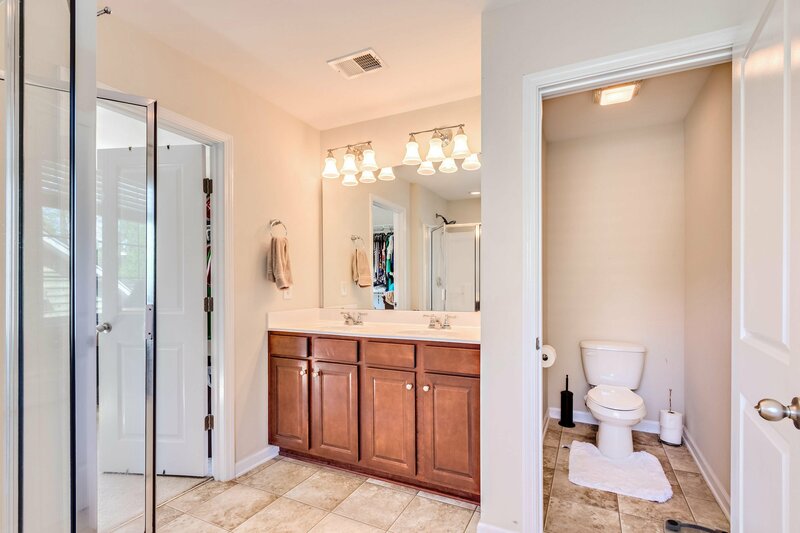 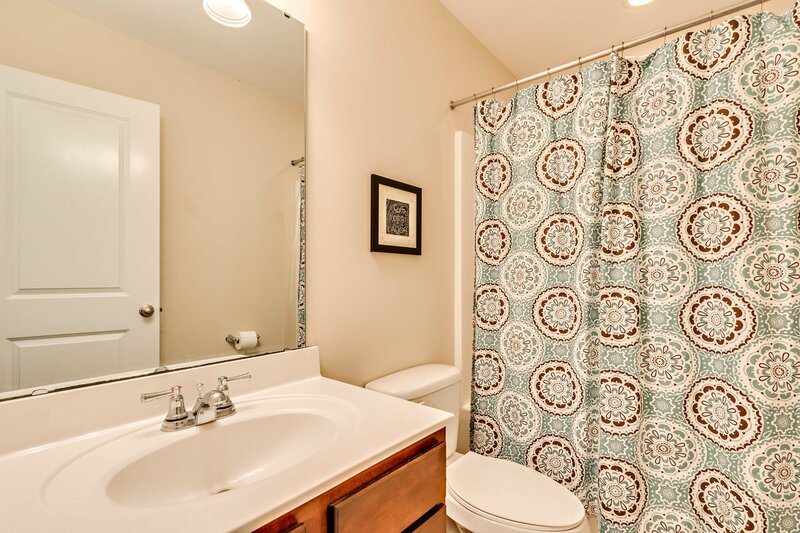 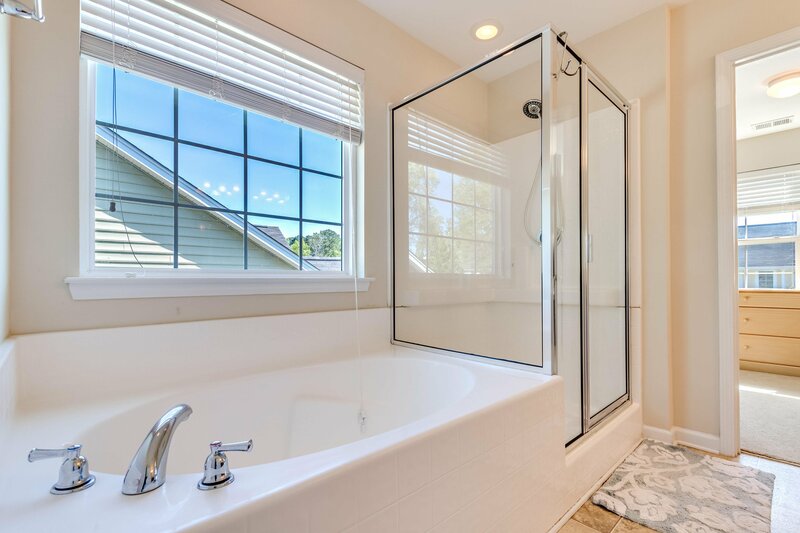 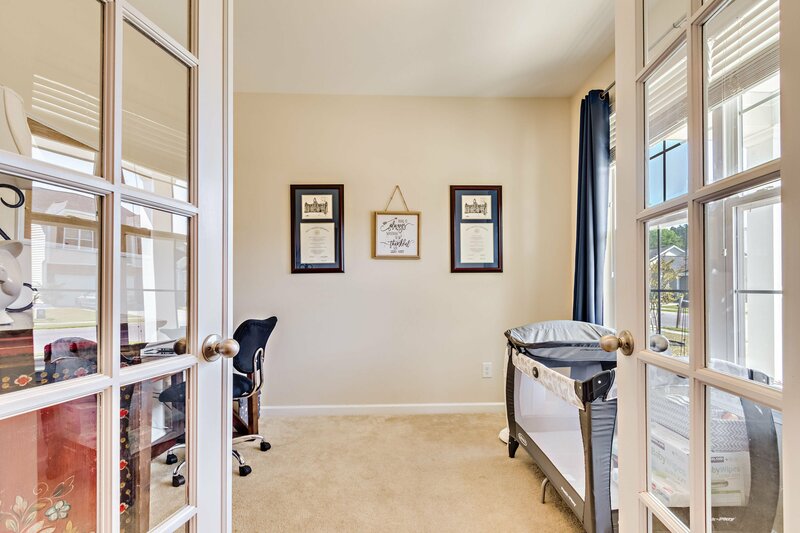 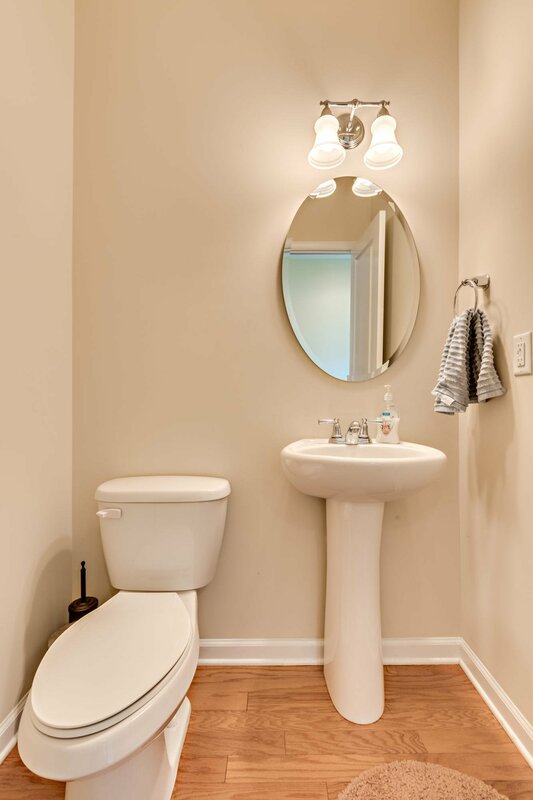 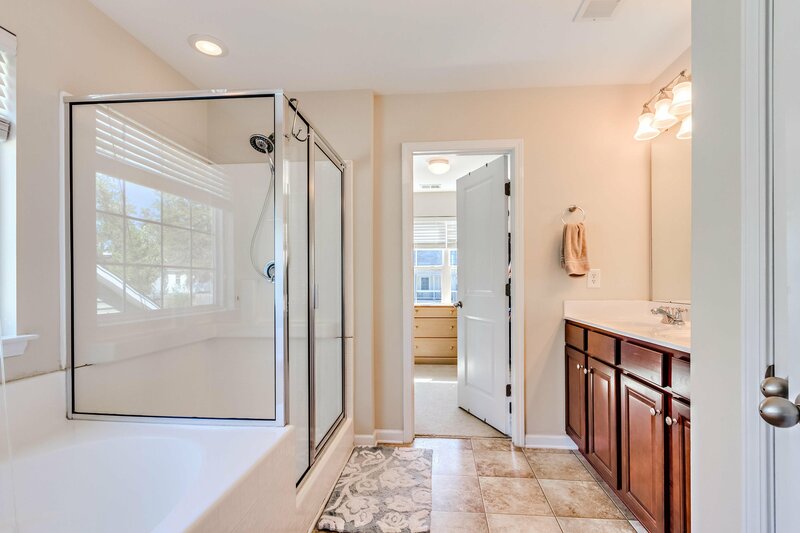 Master Bath features a separate garden tub and shower with a oversized master closet. 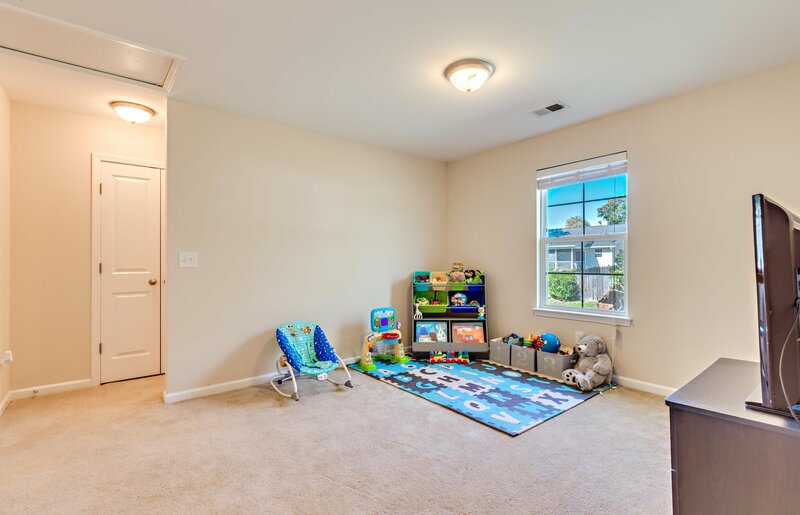 Loft area great as a flex space for den, exercise, or gameroom. 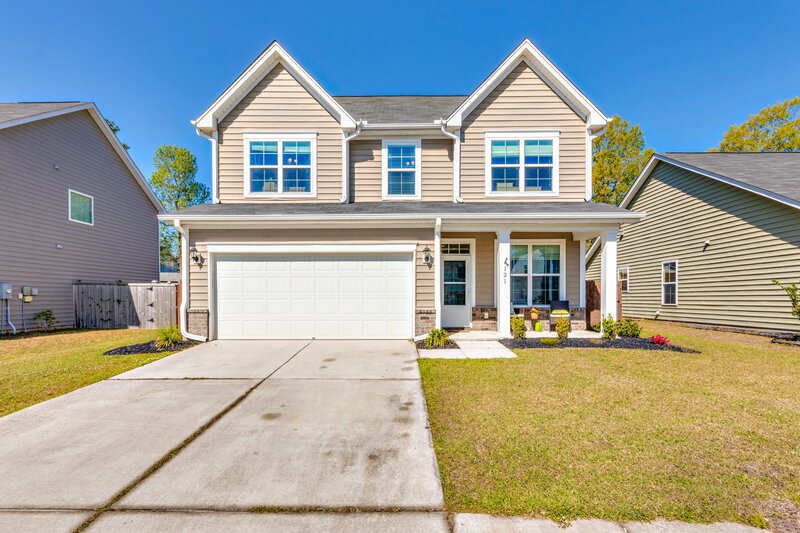 Don't miss out on this better than new home waiting for you. 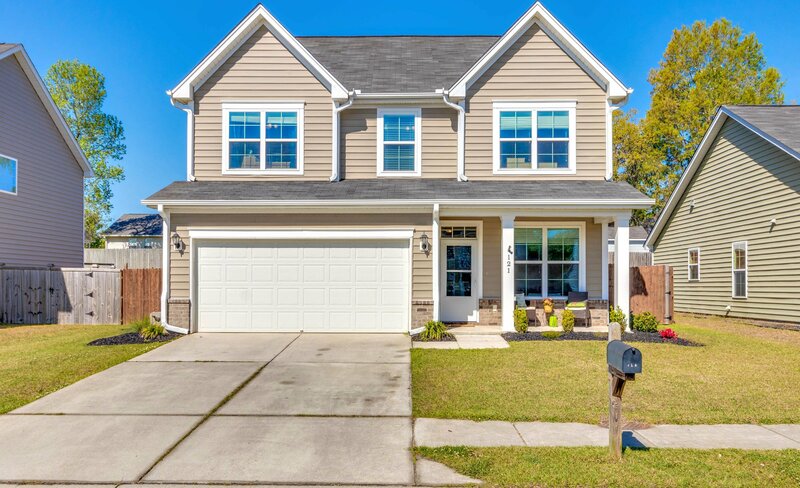 Listing courtesy of Lifestyle Real Estate.